A new study has talked about the importance of getting nutrients from foods and not supplements. Getting nutrients from foods instead of supplements can be the key to a longer and healthier life. 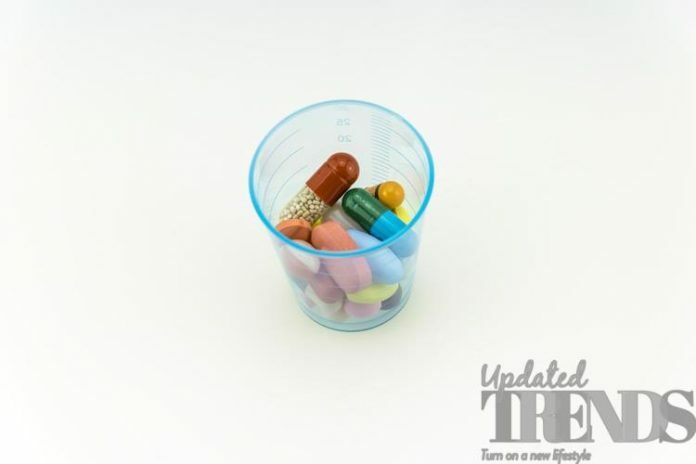 Researchers from the Tufts University have claimed that when it comes to taking supplements in general, no association was found between dietary supplement use and a lower risk of early death. Fang Fang Zhang, a study senior author and associate professor at the Friedman School of Nutrition Science and Policy at the University said, “Our results support the idea that, while supplement use contributes to an increased level of total nutrient intake, there are beneficial associations with nutrients from foods that aren’t seen with supplements”. The study has also confirmed about the importance of identifying the nutrient source while evaluating mortality outcomes. 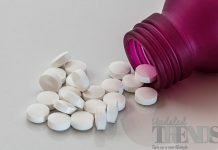 The researchers also said that excess intake of certain supplements like Calcium can have some harmful effects like increasing the person’s risk of a cancer-associated death. The study was published in the medical journal of Annals of Internal Medicine. Being specific, the risk of cancer death also increased with the supplement doses of calcium that exceeded 1,000 mg per day. However, the same was not true for calcium intake from foods. For people with low nutrient intake, the researchers also conducted dietary supplements that had no effect on the risk of death for those individuals. Instead, the team found indications that the user of Vitamin D supplements with no sign of vitamin D deficiency may be associated with an increased risk of death from all causes including cancer. The researchers had looked in to data of nearly 30,000 adults in the US with a minimum age of 20 years. The data was taken from the national health survey from 1999 to 2010. The participants for the survey were asked what foods they ate over the last 24 hours and what if any supplements they had consumed in the past 30 days.